With Eve Light Switch, experience the comfort of connected lighting. Switch your lights on and off using Siri or with a quick tap on your iPhone. 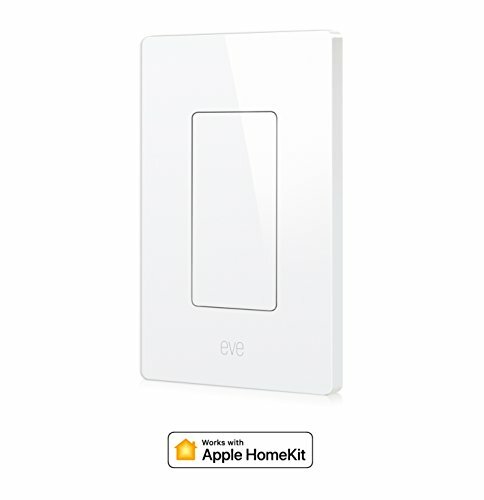 Create scenes to control Eve Light Switch and other HomeKit-enabled accessories with a single command. Leverage the power of automation and attune your lighting to your routine. Eve Light Switch transforms any single or multi-bulb setup into an intelligent lighting system.